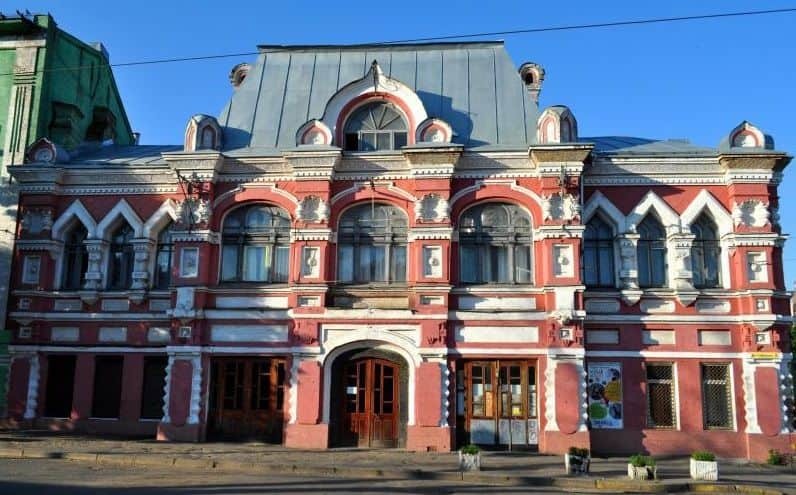 The name Lukyanovka comes from Podolsk shoemaking master Lukyan Aleksandrovich, who settled in this part of the city in the 18th century and built his estate there. It is believed that the massive settlement of this area was started in 1845 after Podol was flooded. The first settlers, it was not the territory of Kiev at that time, were the affected residents of Podol. Firstly Lukyanovka was mentioned in 1820 as a settlement in the suburbs of Kiev; in the 1860s the first streets were built here. Sights of Lukyanovka: Nikolaevsky Cathedral of Pokrovsky Convent, that is the largest church in Kiev, Lukyanovska prison built in 1862 (formerly called “Prison Castle”), the tram depot and the house of culture of Lukyanovska depot, built in 1902, Dneprovsky machinery plant of the manufacturer Mloshevsky, still-standing from pre-revolutionary times (today it is the plant named after Artyom). 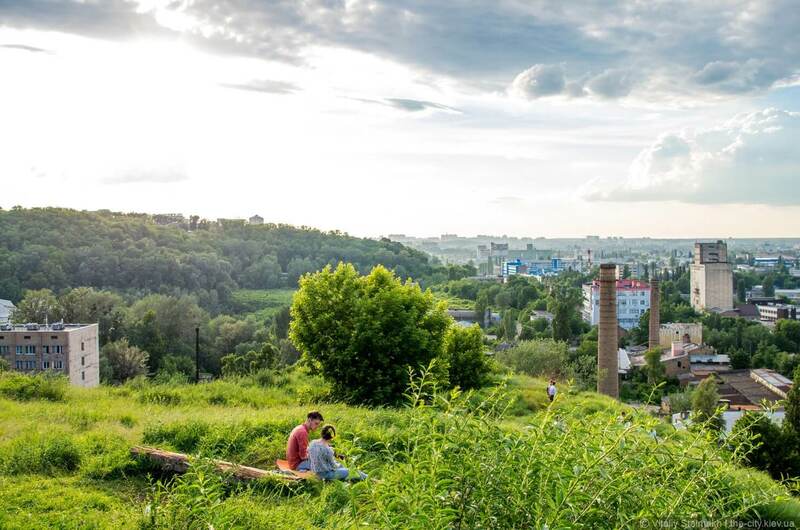 Tatarka is the area between Lukyanovka and Podol, located on one of the seven hills of Kiev, the settlement of which began in the 19th century. The name of district came from the Tatars who lived here. The first settlers were 60 poor Tatar families, settled in the middle of the 19th century. Then they were allowed to build wooden houses. Tatarka were mostly inhabited by Muslims. The area is located on downland, where there are a lot of ravines. In fact, the area is situated between the hills, in these ravines. Most of the territory of Tatarka is Yurkovitsa urochishche, there is also the same mountain. Lukyanovska prison was built in 1859-1863, it had three floors with a basement. The name of the prison was “Lukyanovsky Prison Castle”. The prison was designed for 550 people and was considered one of the best in Russia. In the early 20th century three-storey female building was built there. 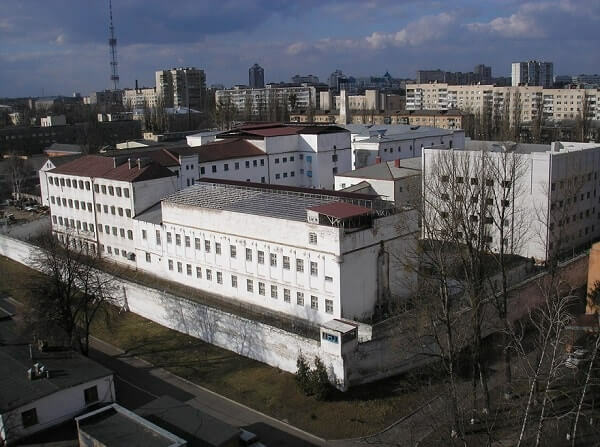 Not only gangsters but also political prisoners such as revolutionaries, victims of tsarist and Soviet repression, dissidents, were imprisoned in this prison. The most sensational case, which became known all over the world in 1913, was the case of Mendel Beilis as for allegedly committed ritual murder. After 2 years of investigation he was found not guilty. The famous film director Sergei Paradzhanov and the former Prime Minister of Ukraine Yulia Tymoshenko also were in this prison. Lukyanovsky community hall was built in 1902-1903. The community hall was a workers’ center, the purpose of which was to distract them from drunkenness. There were awareness-building, concerts and lectures. The tea house and library were also organized there. The center of trammer was established in the hall after the revolution in 1920. During the Second World War there was hospital in this building. From 1945 and till the beginning of 2000, the House of Culture of Kiev Tram and Trolleybus Administration was located there. 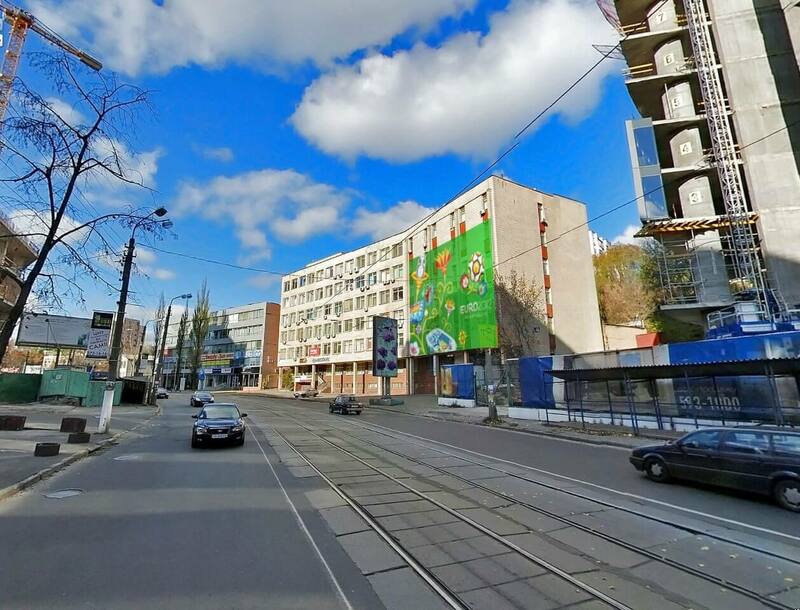 From the right side of the center there is the former entrance checkpoint and the office of the tram depot. Nowadays, there are some plans to make restoration in the center and arrange the Kiev’s small opera. Lukyanovka cemetery was opened in 1872. Lukyanovka cemetery is one of the oldest necropoleis in Kiev. In the beginning there were buried the mad people from Kirillovskaya mental hospital. 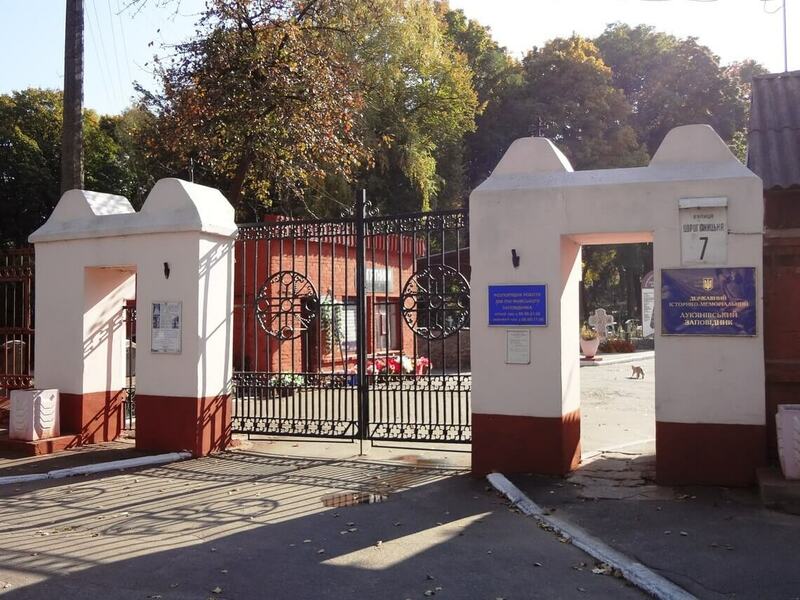 Later, Lukyanovka cemetery received the status of central cemetery, after which Kiev elite was buried here. Among them were academician N.D. Strazhesko, mathematician D.A. Grave, second president of the Academy of Sciences of the USSR N.P. Vasilenko and pilot P. Nesterov. The history of Lukyanovka military cemetery and destroyed Jewish cemetery, next to which was the necropolis of the Karaites, is connected with this necropolis. There is a functional Orthodox Church of St. Catherine and a museum room in the cemetery. 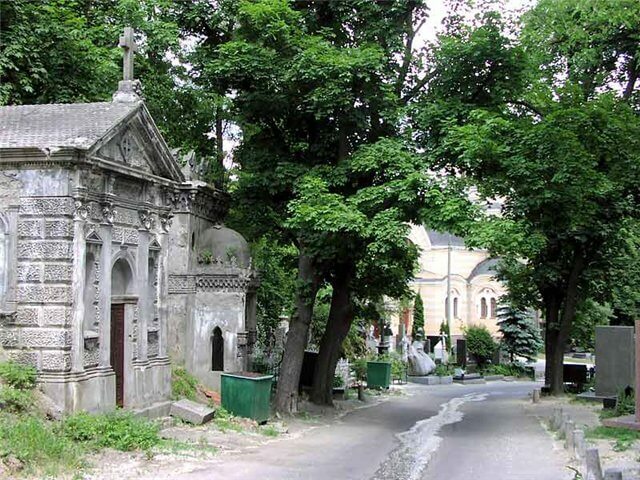 More than two thousand graves and tombstones of the cemetery are included in the list of monuments of Kiev. Nowadays it is state historical and memorial reserve “Lukyanovka Cemetery”, where there are daily excursions. Khrushchev’s cottage is a mansion at the address 8 Mayboroda Street. It was built at the end of the 19th century for pharmaceutist assistant Octavian Belsky in the style of neo-renaissance. Subsequently, Belsky opened his own pharmacy and acquired an adjoining property, where he has built another house, similar to the first one. 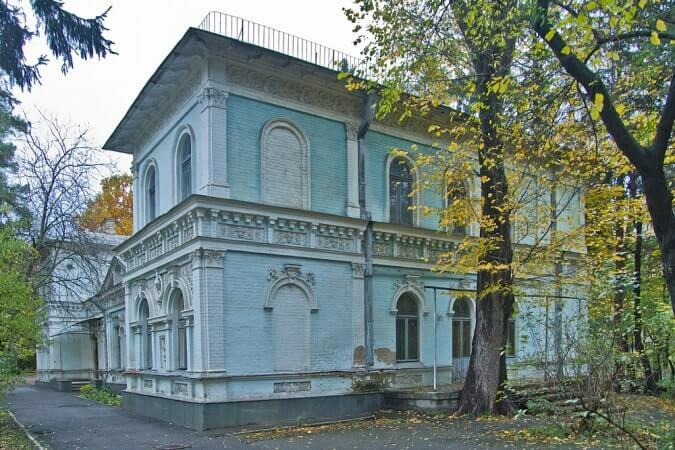 The mansion is located in Kmitov Yar, that is a beautiful park with ponds and chestnuts. Since 1934, the people’s commissar of internal affairs of the USSR Vsevolod Balitsky lived in the estate. During this time the park was enriched with bridges, garden houses, statues and fountains. The First Secretary Nikita Khrushchev lived here after the war for some time. After Khrushchev departure to Moscow, the estate continued to be the residence of the first secretaries of the Central Committee. Now there is Institute of Pediatrics, Obstetrics and Gynecology in the park, and the administration is in the mansion. The oak staircases, an interior of a hall for meetings with a crystal chandelier and a fireplace made of black stone in the modernist style stood the test of time. The park itself is in neglected condition. Sechevy Streltsy Street starts from Lvov square to Lukyanovska square. 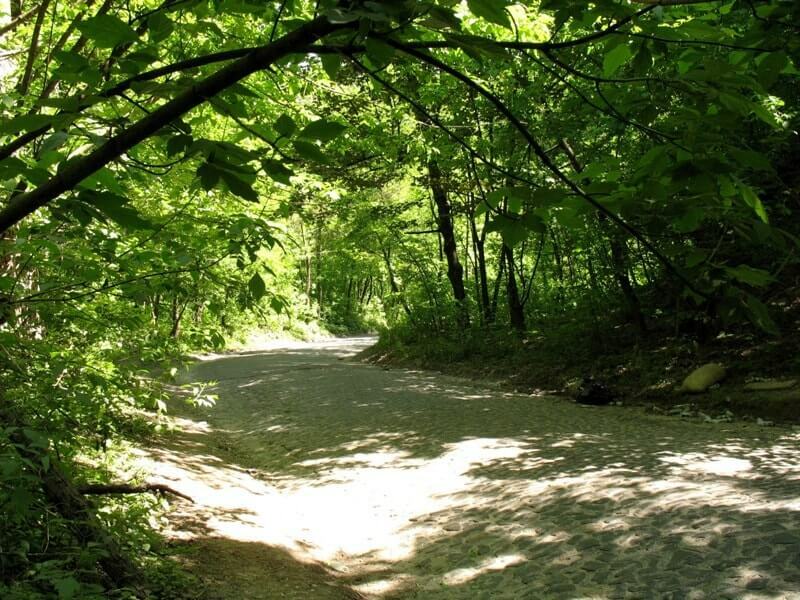 It originated several centuries ago as a part of ancient Zhytomyr road, later Zhytomyr street. An active settlement of the street starts on the 1890s, a tramway was constructed. 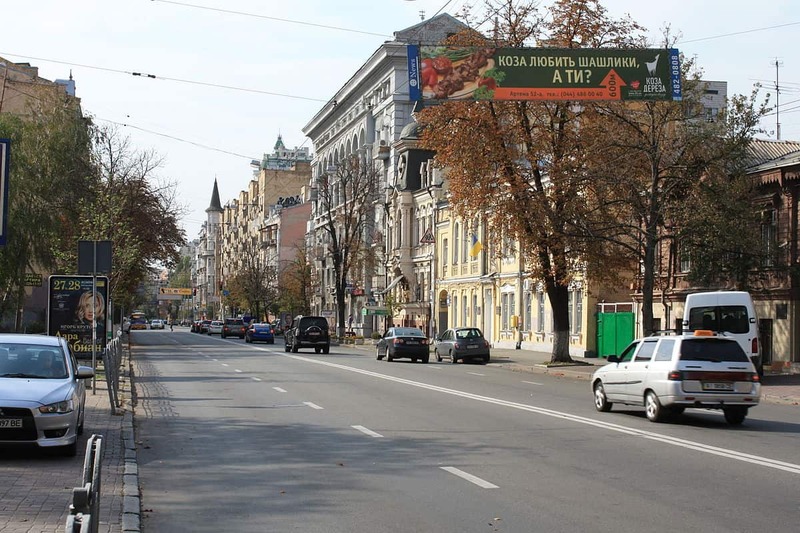 In 1869-1925 the street was called Lvovska, i.e. it started from Lvov gates, which were located on the present Lvov square. In 1925-1929 the street was renamed in honor of Leo Trotsky. Since 1929 it was named in honor of Artyom. 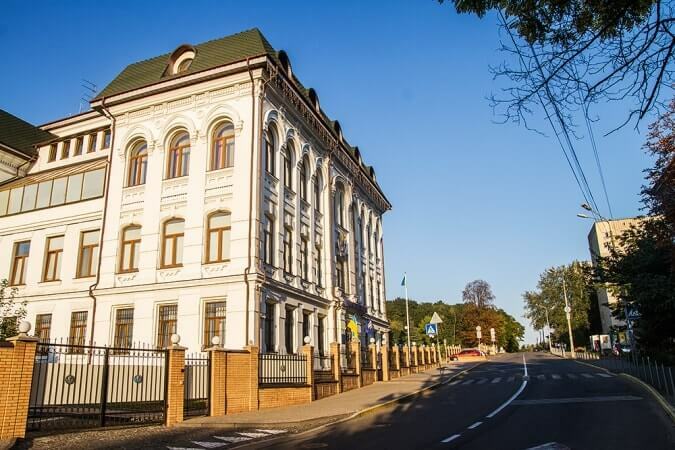 In 2015 the street was renamed into Sechevy Streltsy in honor of the Ukrainian volunteer military formation of the First World War. There are mansions of the 19th-20th centuries on this street. Kyivan Rus Cinema was opened in 1982 in honor of the 1500th anniversary of Kiev. There was Kommunar Cinema in its place before dated 1961. In 1990 the stars of world cinema Lindsay Andersen and Malcolm Mack Dowel were at the British film festival, which was held at the cinema. 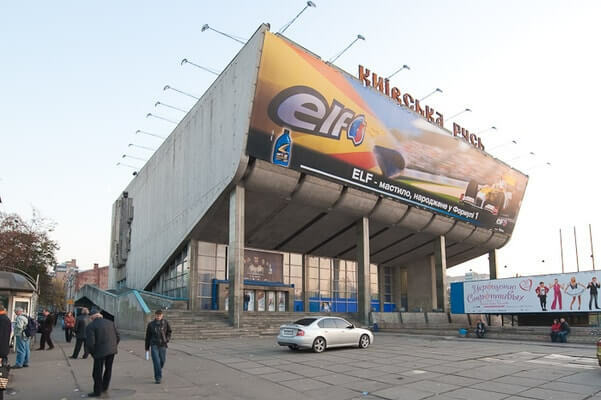 It is considered to be the largest cinema in Ukraine and one of the largest in Europe. The capacity of the large hall is 1192 seats. The largest screen in Ukraine, that is 26 meter wide and 11 meter high, is also in this cinema. Svyato-Pokrovsky Convent was founded in 1889 by the Russian princess Alexandra Petrovna Romanova. She was the wife of the third son of Emperor Nicholas I. All the construction was conducted under the strict control of the princess. The convent became the largest charitable institution in Kiev. There were several hospitals on the territory of the convent, these hospitals were equipped with the latest technology. The first X-ray machine appeared in Kiev here, later it was used for the residents. The hospital was considered to be one of the best in the Russian Empire. On the territory of the convent in honor of St. Nicholas was built Nicholas Cathedral (1911) and it is the largest temple in Kiev with a capacity of up to 2000 people. Glubochitska Street received its name from the River Glubochitsa, which used to flow here between the Shchekavitsa and Kudryavets mountains to Podol. The street was laid along the channel of the River Glubochitsa. Before it was quite a deep river, it was known since the annalistic times. Now this place has same name, and the river itself has become a part of the city’s storm drainage system. During tramway construction in the early 20th century, some part of river under the street was closed in pipes. The river exists till now; it flows in an old brick collector between the Verkhniy and Nizhniy Val. The street is known from the end of the 18th century as a part of the way from Podol to Zhytomyr road, which was called Bihov road. Today the street is an industrial zone. But still there is one modern decoration on the street, this is G.Aliyev park. Children’s hospital OKHMATDET is children’s hospital complex on Chernovola Street. It was founded in 1894. An outstanding entrepreneur and philanthropist Nikolay Tereshchenko decided to open free hospital in Kiev for unskilled workers and needy people. It is named after Csarevich Nikolay. His family, city leader of Kiev and entrepreneurs Mikhail Degtyarev and Nikolay Popov gave the money for the construction of hospital. It was progressive hospital facility at that time that had bacteriological laboratory, disinfection cell with flowing steam, steam boilers for cooking. In 1927, OKHMATDET Institute was established from the segmental institutions for motherhood and childhood protection. Today, this multi-field children’s hospital includes 14 buildings, which operate for 25-120 years. Many buildings require reconstruction. Start Stadium is formerly known as Zenith stadium, which has got its importance in 1942 after historical football matches of Kiev football team with a football team of German invaders. The stadium was built in the 1930s for bakery workers named after Petrovsky and was called Sports Complex Zenith. During the fascist occupation of Kiev, the football team Start was formed. It included well-known players of Dynamo Kiev club. On August 9, 1942 so-called “match of death” was held at Zenith stadium, where such teams as Start and Flakelf played, last of which consisted of German pilots and antiaircrafters. Soon after the match, the players were arrested and sent to Syretsky camp. These events gave rise to the legend of the “match of death “, because the invaders ordered for our guys to lose, but they refused and forfeited their lives. 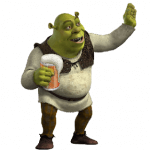 In fact, there is no evidence of this legend. A monument for football players who died in 1942 was installed in 1981.. 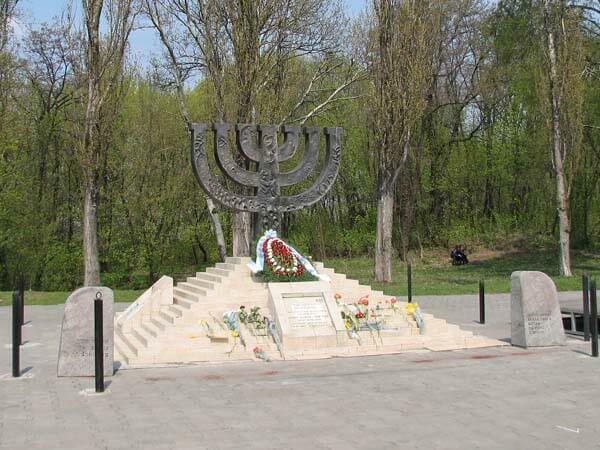 The national historical and memorial reserve “Babyi Yar” is a world-famous place for mass shootings of the population, mostly Jews, conducted by German troops during the occupation of Kiev. Firstly Babyi Yar was mentioned in 1401, when the landlady of local inn sold these lands to Dominican monastery. In the 15th-18th centuries there were such names as “Shalena Baba” and “Bisova Baba”. 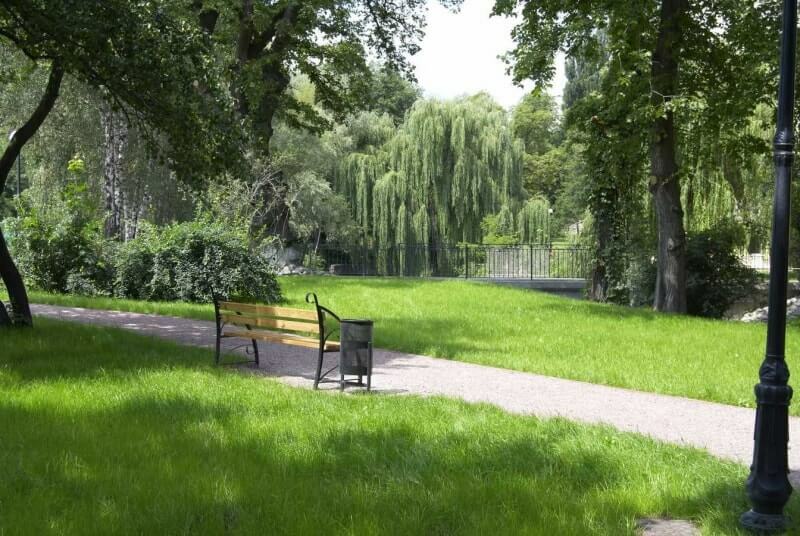 In 1870 some part of Babyi Yar became Lukyanovka cemetery, which is a protected area nowadays. In 1891-1894 a new Jewish cemetery was founded next to Babyi Yar. In 1937 it was closed, and during the Second World War it was destroyed. During the fascist occupation, Babiy Yar was used to carry out mass shootings. According to various sources, more than 100,000 people were shot there. Today it is a national historical and memorial reserve. St. Cyril’s Monastery is the second church after St. Sophia’s Cathedral, preserved from the times of Ancient Rus in its original form. It is a unique monument of architecture and monumental painting. 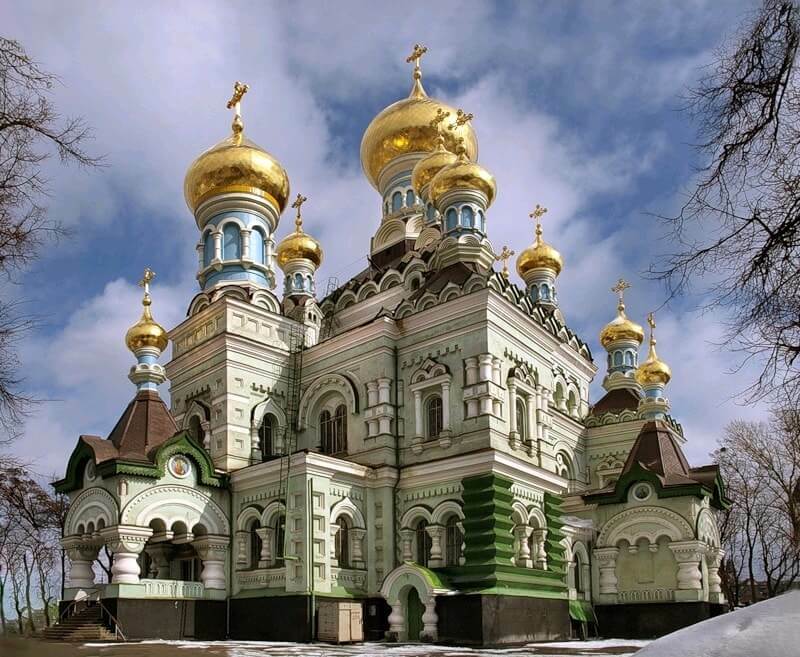 The church was founded by the prince of Chernigov Vsevolod Olgovich in the first part of the 12th century and was the ancestral family vault of the Olgovichi. The church is named after St. Cyril, the patron of the prince. According to the origins the first burial place (of Vsevolod’s wife) dates back to 1179. In 1194 the prince of Kiev Svyatoslav Vsevolodovich was buried here. Frescoes of the 12th century, paintings of the 17th century and oil frescoes of the 19th century still exist in this church. During the restoration in the 17th-18th centuries the church acquired the features of Ukrainian Baroque. Nearly 800 square meters of Old Russian frescoes, which have no analogues in any of the monuments of the Orthodox Christianity, have been preserved till this time. A special place among the oil paintings made during the restoration in the 19th century takes the works of the famous Russian artist Mikhail Vrubel, whose Mother of God is compared with the Sistine Madonna. There are a lot of excursions in the church every day. Syretsky arboretum is the monument of garden art of national importance, which became a demonstration park of decorative crops in a flower farm, established in the late 19th century. The German Karl Meyer is a famous florist and owner of the farm. Despite the fact, that the first trees were planted in the 1870s, the dendrologist Nikolai Ptitsyn, who worked here in the middle of the 20th century. During this time the park has got the design that we see today. 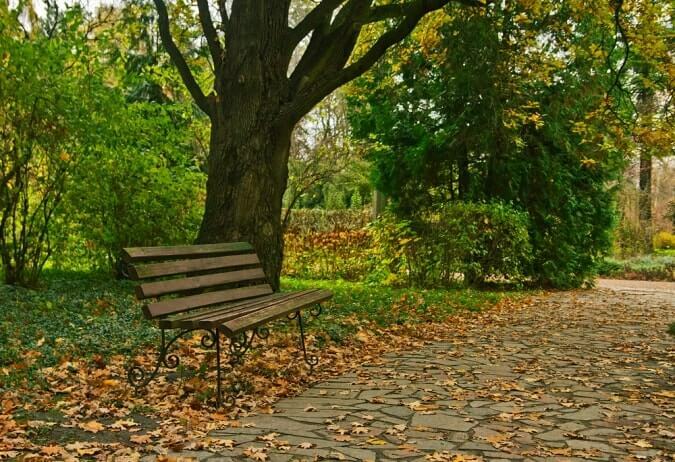 The historical part occupies the third part of the total area of 6.5 hectares. 100-years old trees have survived till this time. In 1950-1960 nearly 500 species were planted there. Today, there are more than 900 species of plants, including such rare plants for our region as canoewood, Japanese pagoda tree, dawn redwood, etc. Some of the species are listed in the Red Book of Ukraine. The park is not crowded, because of its relative remoteness; it allows you to holeup from rush. Syretsky gai or Dubki Park was created in 1952 on the remains of greenwood. It is a monument of garden art of national importance. Its area is 194 hectares. 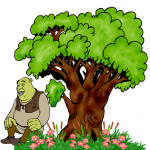 The territory of the grove has broken ground; there are moats and ravines, picturesque lakes, springs. The River Syrets flows through the park. The special value of the park is the age-old oaks, pines and limes. Syretsky gai is a place for rest of townspeople, because apart from natural plantations there are also rest areas. There is Dubki Restaurant in the Romanesque style of the 17th century near park, which is famous since Soviet times and was popular among party workers of that time. According to the origins, one of the three brothers-founders of Kiev Horeb was on Yurkovitsa mountain. It goes up to Nizhneyurkovska Street. Today, the territory of the mountain is under construction, what incenses the activists of protection the historical places. The fences blocked the passage to the mountain so that people had only a narrow path. But the mountain offers a beautiful view to Podol. Schekavitsa mountain is located between Tatarka and Podol. 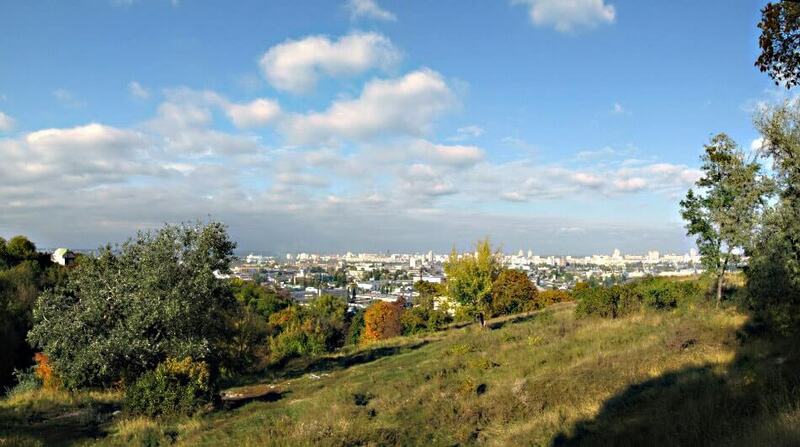 It offers a wonderful view to Podol, The River Dnieper and the left bank of Kiev. According to the “Tale of Bygone Years”, the mountain got its name from one of the founders of Kiev Shchek, who settled here. Also according to the origins it is believed that here is the grave of the Prince of Kiev Oleg. The history of the mountain of 18th-19th centuries is associated with burials. In 1772, a cemetery was founded on Shchekavitsa mountain. In the 1860s the Tatars begin to settle here. The first settlers were 60 Tatar families, the main occupation of which were soap making and trade. During the archaeological excavations on Shchekavitsa mountain, the remains of a stone structure of 12th-13th centuries were found. Presumably these are the ruins of the temple. Today, you can admire the beautiful view, make unforgettable photos and even meditate there. Some people say that the mountain can restore health and provide positive energy. Schekavitsky cemetery is situated on Shchekavitsa hill and is the oldest necropolis. 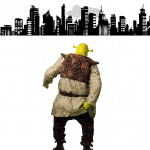 It consists of 2 parts separated by the slope. There is Old Believers cemetery on the hill, the Muslim one is under the hill. According to official data, Shchekavitsky cemetery was laid down in 1772 for people who died with the plague. On the territory of the cemetery there was All Saints Church erected in the Baroque style. The cemetery was central and the most important cemetery in Kiev for some time. 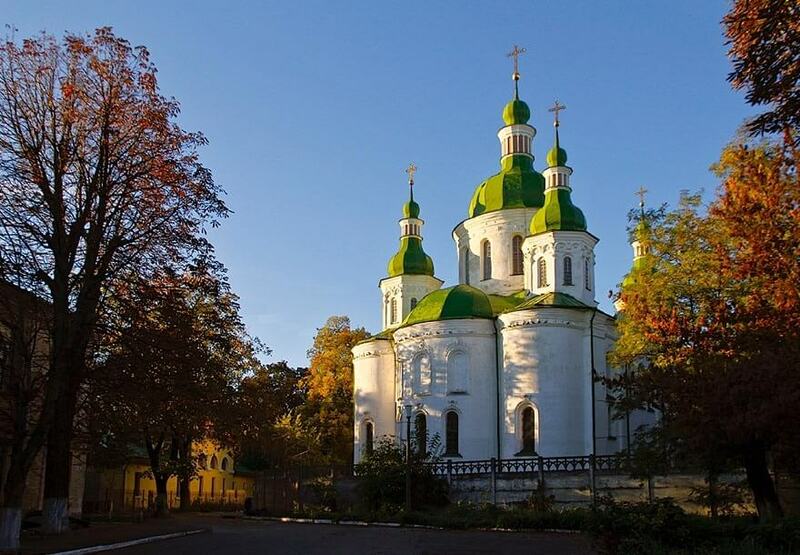 According to the origins, the Prince of Kiev Prophetic Oleg was buried there. In the 1930s All Saints Church and most part of cemetery, except Old Believers and Muslim parts, were destroyed. Today, you can see only the remaining graves of not operational cemetery. The last burials here were in the 1940s. It is believed that these places have a strong energy. 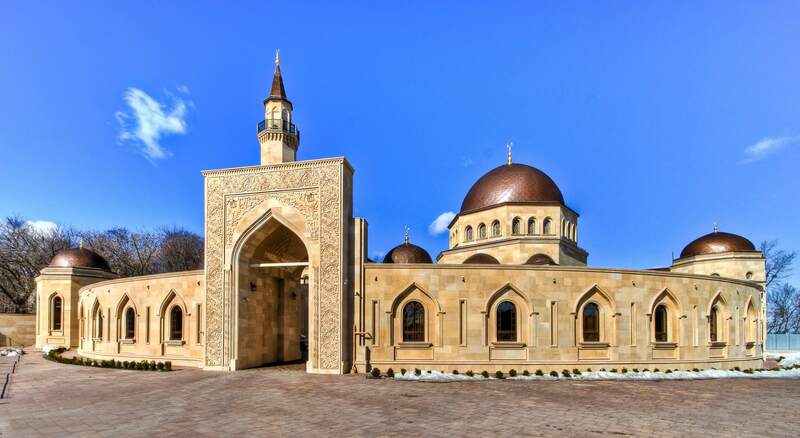 Ar-Rahma Mosque is the first and only mosque in Kiev, which means mercy. It is built next to the old Muslim cemetery, which is not operational nowadays. The construction was started in the mid-1990s on the money of the Muslim community. The solemn opening of Ar-Rahma Mosque was only in 2011. The architecture of the mosque and 27 meters high minaret attract with its beauty and unusualness. There are library, women’s room, training classes, playgrounds, Sunday school and hobby groups on the territory of the mosque. There is a relic in the mosque, that is a copy of the fabric scroll, where the names of all spiritual leaders of Sufism are written. Lukyanovska Street originated in the 1830s. It’s one of the few versions of the name in honor of the Kievian Lukyan Alexandrovich, who had property in these parts. 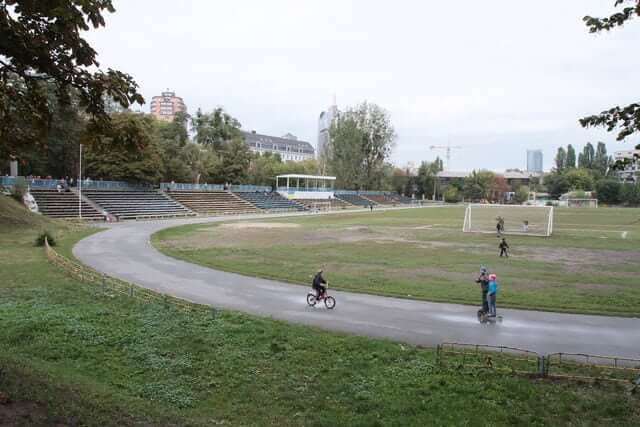 In the 1980s almost the entire Tatarka was re-planned, that is the demolition of the private sector and the elimination of small streets and lanes. The final part of the street, that reaches Glybochitska Street, has appeared in this regard. The street is laid on a hill, that’s why it is so tortuous and goes up and down. Its length is 1850 meters. In the 19th century there were wooden buildings of the Tatars. Today, Ar-Rahma Mosque, Old Believer and Muslim cemeteries are located on Lukyanovska Street. There is no public transport here. Smorodinsky Caves are situated on Tatarka on the same slope. 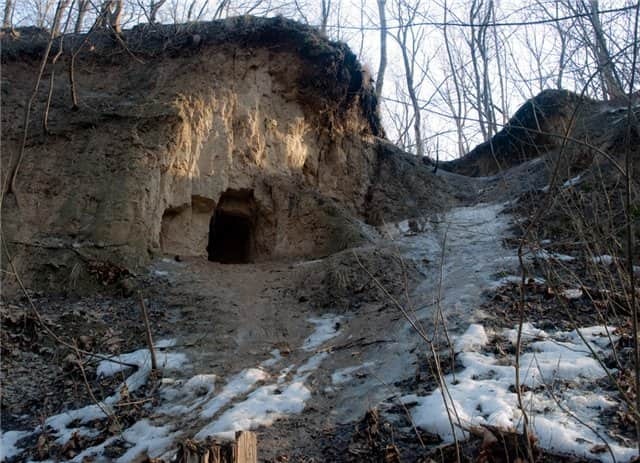 According to the legend, dragon Gorynych dug the caves to hide from Kozhemyaka. In ancient times there was the River Smorodina on Smorodinsky slope. There was a bridge across the river, which was called Kalinov. It is mentioned in fairy tales that Ivan Tsarevich fought with Gorynych there. The dragon crawled out of the cave on the cliff. Now there are dozens of caves. The hermits lived there long time before, and the refugees hid there during the war. In 1876 Professor Antonovich identified 15 caves in the ravines near Cyril monastery, as well as a group of caves near Smorodinsky slope. It turned out that the age of the slope is more than 4000 years. The excavations revealed crypt-like galleries about 2 meters height and 1.2 meters wide, which go deep into the ground in different directions. The average length of the caves was 15 meters. One of the ways was about 100 steps long. There were trade tools, crocks from the era of copper and bronze, bones of mammals. Smorodinsky slope is known since the 19th century, although the archaeological research of the slope, conducted in 1876, confirms that the settlements here were more ancient. 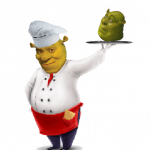 The name is associated with the Smorodinovs merchant family. There is also another name Dikovskiy slope, it was called in the name of local rich landlord. In ancient times there was the River Smorodina on Smorodinsky slope. There was a bridge across the river, which was called Kalinov. Smorodinsky slope popularly is called Khrushchev road. This is due to the fact that after the Germans expulsion from Kiev, Nikita Khrushchev has settled in the residence on Lukyanovka, which is called Khrushchev’s cottage. The slope was the only short way from Tatarka to Kurenivka. 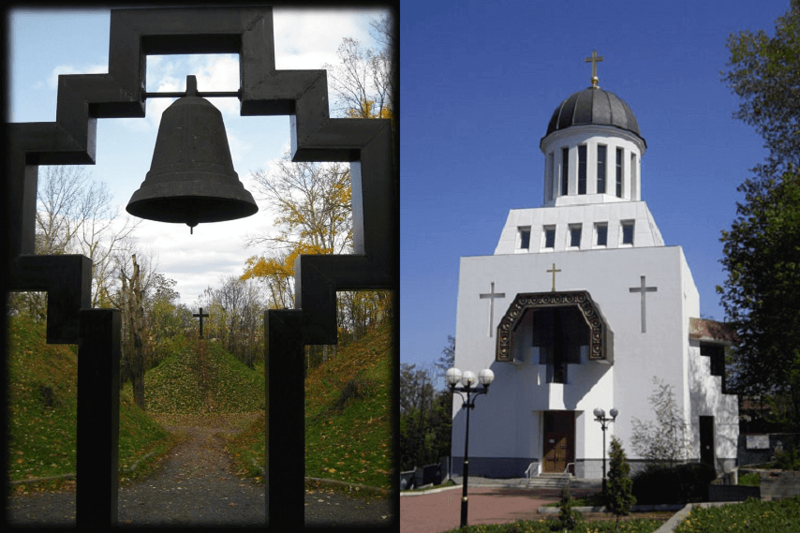 The main sights are the memorial complex “In memory of the victim of Chernobyl”, the Church of St. Nicholas the Wonderworker (in memory of the victims of Chernobyl) and Smorodinsk Caves. Memorial complex “In memory of the victims of Chernobyl” is situated in Smorodinovaya grove near Nagornaya Street. The construction of the complex was started in 2006. The memorial complex includes the Church of St. Nicholas the Wonderworker “In memory of the victims of Chernobyl”. Its structure resembles a sarcophagus over the fourth reactor of Chernobyl Nuclear Power Plant, Sorrow Bell, alley and cross on a symbolic burial mound. It is planned to further expand the architectural and memorial complex, installing Memorial Wall, as well as an open-air museum in memory of the victims of Chernobyl disaster. St. Macarius Church is a bright blue church with green pointed domes, built on Yurkovitsa mountain in 1897 in honor of the 400th death anniversary of the great martyr Macarius. There is the part of the relics of Kiev Metropolitan in the temple, who died at the hands of the Tatars. The main icon in the church is the image of St. Macarius, written by the artist Ivan Izhakevich. 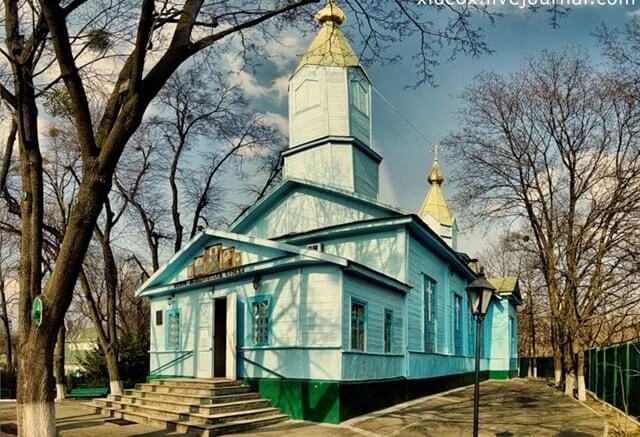 It is one of the few wooden churches in Kiev. In the 1930s the temple was closed and it was saddlery here, but in 1942 when the Germans came the services were resumed. 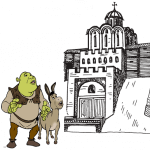 The church was no longer closed. Park named after Heydar Aliyev is opened in 2013 and located next to the embassy of Azerbaijan. It is named after the President of Azerbaijan. The exposition includes a cascade fountain, a copy of the wall of Baku fortress, an eastern carpet made of murano glass and ceramics (a copy of “Sheikh Safi” carpet) and a monument of H. Aliyev. In the park there are magnolia, maple, yew, sakura, quince, barberry, dogwood, plum and acacia. Above the fountain there is an emblem of the Shirvanshahs state, which symbolizes the power of the state. The emblem of the Shirvanshahs state depicting two lions and a bull’s head is the ancient heraldic symbol of Baku. The images of lions symbolize fortress walls, and the bull’s head symbolizes the city of Baku. There is a map of Azerbaijan in the park, which is made in the form of flower bed symbolizing the peace and unity of people. The park particularly is beautiful in the evening. It was created as a gift to Kiev inhabitants from the Azerbaijani people for the 90th anniversary of H. Aliyev at the expense of the state corporation of Azerbaijan “Sokar”. 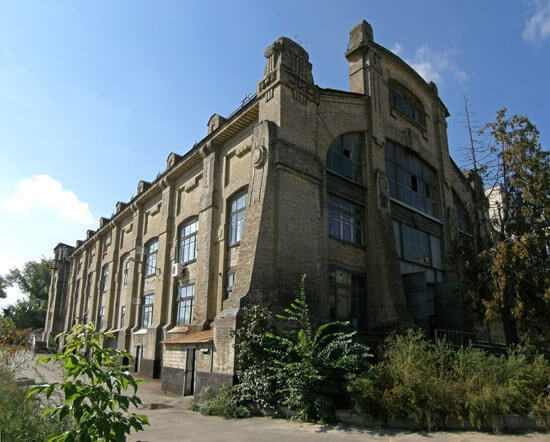 The tram depot is the first tram park in Kiev, opened in 1892 (liquidated in 2006) as a “horse-drawn city railroad park”. It was a depot for the locomotives of Lukyanovska tramway. In 1894 the tramway was electrified. The power station, the building of which has survived to the present day, was constructed in modernist style. The monument in honor of the depot workers killed in the war was set up in the park.